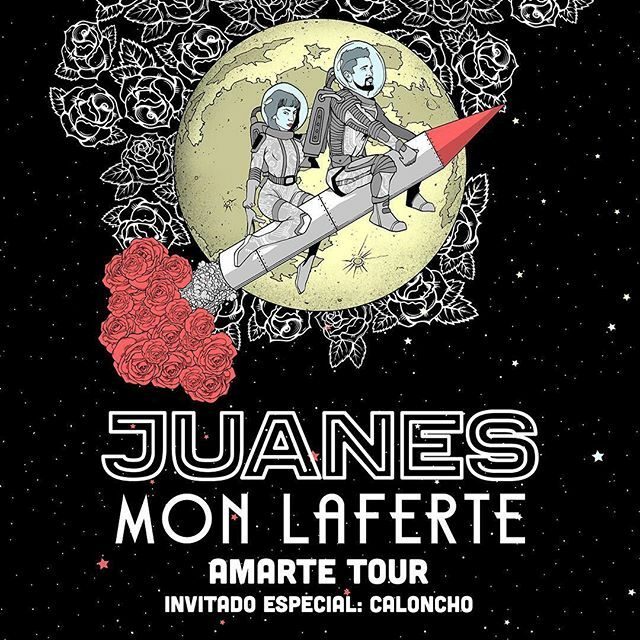 Latin alternative fans take note – the amazing Juanes is on tour, and what’s more, he’s being joined by the incredible Mon Laferte! The Viejas Arena plays host to these two amazing superstars on Wednesday 16th May 2018. Tickets available now – early booking is recommended to be sure of your place!! Born Juan Esteban Aristizábal Vásquez, Juanes realised his passion for music at the tender age of 7 and by the age of 15, had already formed his first band, with which he began to gain attention in Columbia. Continuing solo from the band’s breakup onwards, he released “Fíjate Bien”, winning three Latin Grammys, and the rest is history. Similarly musically precocious, Norma Monserrat Bustamante Laferte began pursuing a career in music aged 9. In In 2003, she released her debut album, “La Chica de Rojo”. She has since gone on to win Latin Grammys and tour worldwide. Don’t miss this incredible pair of artists live – get your tickets to see Juanes and Mon Laferte now! !